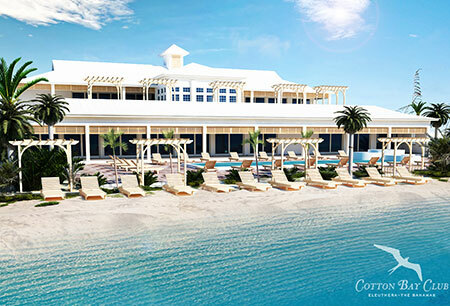 Jack’s Bay Developers is a premier destination for paradise property and a private club in The Bahamas. It is located in Rock Sound on the island of Eleuthera, which means “freedom” in Greek. The island lies just 279 miles southeast of the Florida coast. The property promises luxury lifestyle opportunities that are unmatched anywhere in the Caribbean, with development currently underway on The Pink House, Pink Sand Bar and The Playgrounds – a 10-hole short course designed by Tiger Woods’ TGR Design. More amenities are planned for 2018. 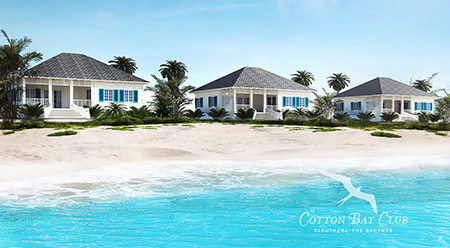 These amenities will ultimately encompass a myriad of residential resort features comprising oceanfront suites, cottages and villas, all with the impeccable Bahamian style and Eleutheran elegance that is the resort’s hallmark. Jack’s Bay Developers, chaired by Sir Franklyn Wilson, is owned by some of the most well-known entities in The Bahamas and an impressive array of US investors. Uniting pink powdery sand beaches, crystalline waters and the pristine beauty of Eleuthera with unparalleled personalized hospitality, Jack’s Bay promises limitless opportunities for fun, rest, relaxation, rejuvenation and adventure in paradise.